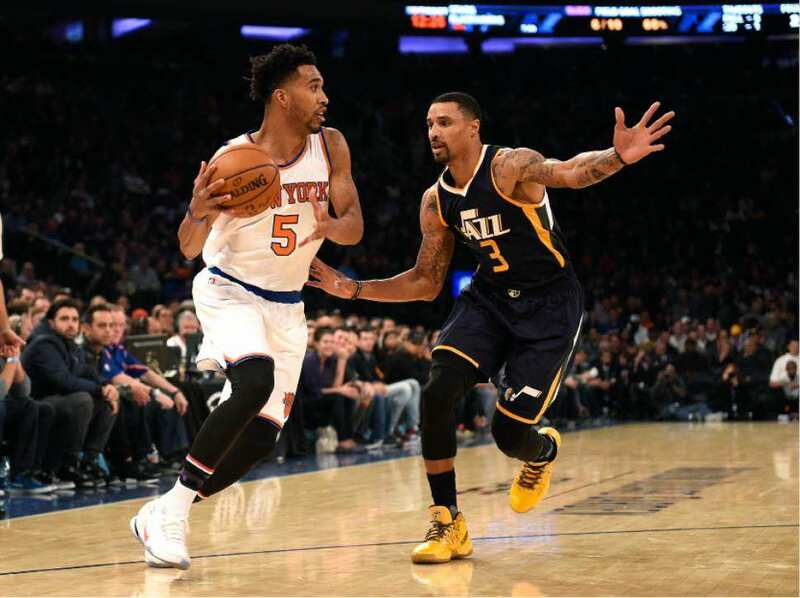 After leading for almost the entire game, the Knicks collapsed in the game’s final quarter, getting outscored by 11 points before losing the Utah Jazz, 114-109. Just as they have every game thus far, the Knicks defense completely failed them today. Down the stretch, Jazz center Rudy Gobert embarrassed Kristaps Porzingis, including dunking on the 2nd year phenom with 2:30 left in the game. Holding a small lead entering the 4th quarter, Knicks head coach Jeff Hornacek decided to sit all of his starters at the beginning of the quarter. The Jazz then went on a 7-0 run, and took an 85-80 lead. Then, Jazz guard Rodney Hood nailed a three pointer to put the Jazz up 9 midway through the fourth. This is the 2nd straight home loss for the Knicks, who fall to 2-4 on the season. 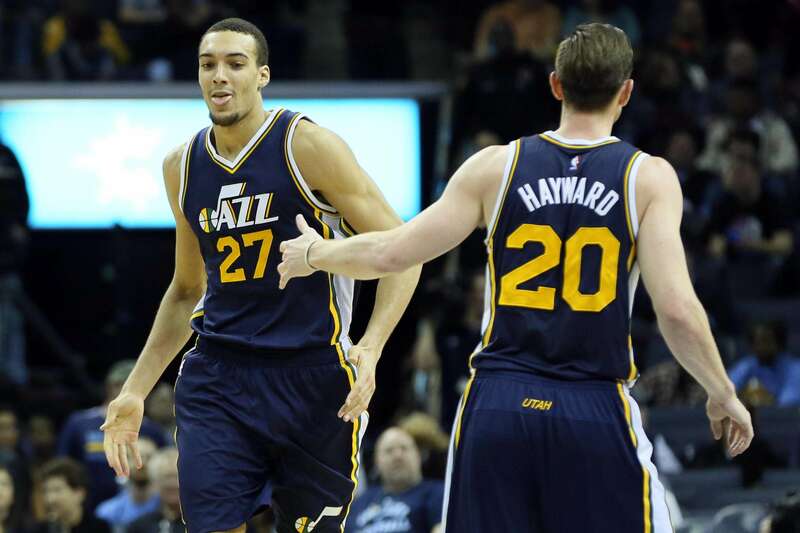 The Jazz improve to 4-3, improving on their loss Friday night to the Spurs. Carmelo Anthony once again led the scoring for New York, dropping 28 points and grabbing 9 rebounds. Porzingis also had 28 points, and grabbed 7 boards himself. Derrick Rose continues to impress, scoring 12 of his 18 points in the game’s final quarter. The Knicks will be back in action Wednesday night, when they host the in-state rival Brooklyn Nets.